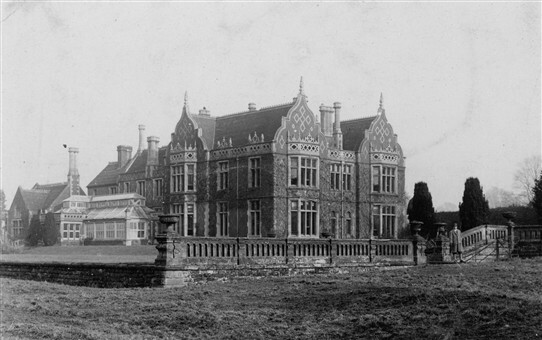 This early postcard appears to show a finely decorated Jacobean hall. It was posted from Worksop in the 1950s, some time after it was printed. Any suggestions as to where it is (or more likely once was) within the country would be appreciated. This page was added by RICHARD SHEPPARD on 08/10/2018. A Trent Bridge - or was it?